A gallbladder attack could come at any point without any warning. The pain on your right side is radiating to your back, and it becomes impossible to bear. You should seek medical help at the nearest emergency room. But what happens when the tests determine that your gallbladder needs to be removed? This is a common procedure done by a lot of surgeons. Yet, sometimes, medical malpractice for gallbladder removal in Maryland could happen. What then? Well, the first thing you should do is contact your medical malpractice lawyer from Annapolis to file a medical malpractice claim in MD. What if you were the victim of a medical malpractice gallbladder removal in Maryland? Surgeons and doctors can make mistakes, just like other people. But if those mistakes hurt someone that person is entitled to medical malpractice compensation in Maryland. One of the common mistakes surgeons make during gallbladder removal procedure is cutting the wrong duct. At this point, a second doctor will be needed to fix the new problem. The bad news is that the patient can suffer from chronic pain and digestive problems. Sometimes, some patients can even suffer from an infection that leads to major health issues that can last for an extended period. There are many cases when a surgeon cuts the wrong duct during the gallbladder removal procedure. And if you get the help of a malpractice injury lawyer from Maryland, you can file a medical malpractice claim in MD, and receive the compensation you deserve. For example, not long ago, a man won a case against the surgeon and the hospital, winning $1,500,000. In this instance, the surgeon and the hospital were at fault for not being able to identify the correct anatomy of the gallbladder. This procedure is not an easy one, not for the surgeon and not for the patient that is being treated. That is why it is the responsibility of the doctor and the hospital to identify possible errors. A medical malpractice lawyer from Annapolis will offer you their vast experience with this type of cases and help you with yours. In some cases, the defense attorney will try to argue that these are known risks of the gallbladder surgery and that the patient was fully informed of all of them. Yes, there are known risks of any surgery, but there is a big difference between risk and negligence. This is the case of a man whose bowel surgery was performed without surgeon approval. The man suffered complications, and because the doctor failed to acknowledge his error, the patient did not receive a proper diagnostic for more than 30 hours. Luckily the man survived, called a medical malpractice injury lawyer from Maryland and received $850,000 as medical malpractice compensation in Maryland. If you or a family member underwent a gallbladder surgery and are suffering from stomach problems or chronic pain, it is crucial to seek immediate medical attention. 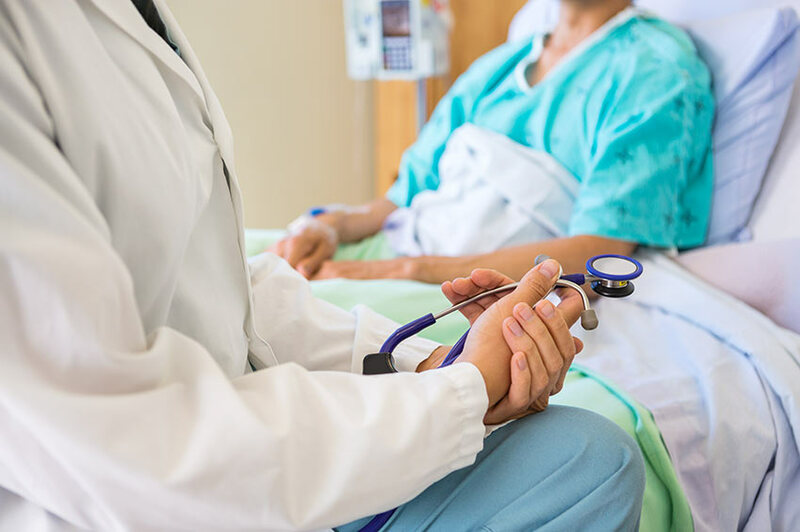 Take all records of all treatments done after your procedure and with the help of a medical malpractice lawyer, you can be entitled to medical malpractice compensation in Maryland.